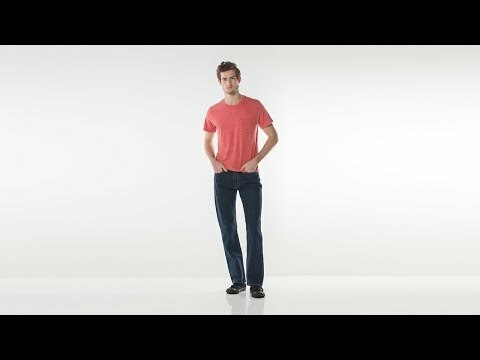 Classic straight-fit jeans ideal for medium to athletic builds, Levi's® 514™ Straight Fit Jeans are versatile and comfortable. They sit low on the waist with a regular fit through the thigh and a straight leg. Need an easy day-to-night outfit? Tuck in a button-down shirt and finish off the look with thick-soled boots.